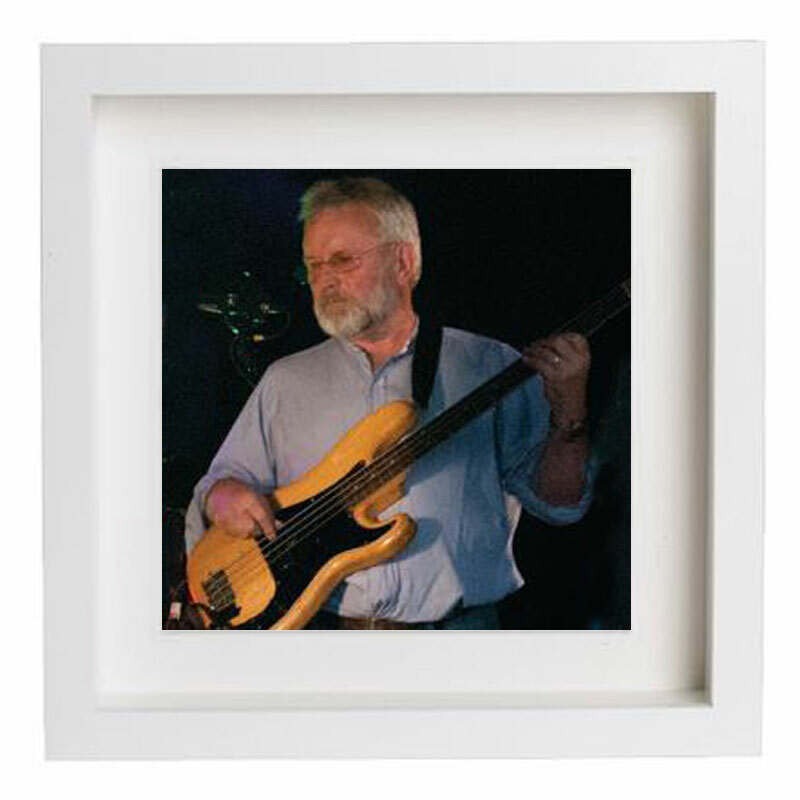 Phil plays innovative acoustic and electric bass in the band. Founder member of Hedgehog Pie and member of geordie rockers Jack The Lad. Currently plays with Tom McConville Band and has been known to introduce a modicum of humour into the show.